The 98 Sigfried Series 5-Valve 6/4 BBb is an impeccable professional instrument. 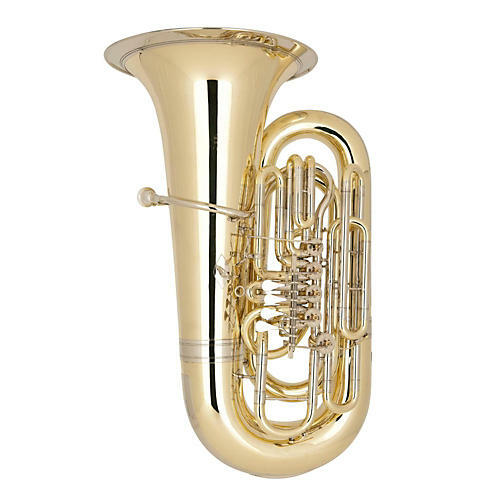 It is a brass body tuba with silver trimmings, superb valve action and a big but focused tonal center. It is an awe-inspiring, majestic BBb, the absolute pinnacle of instruments of this type.